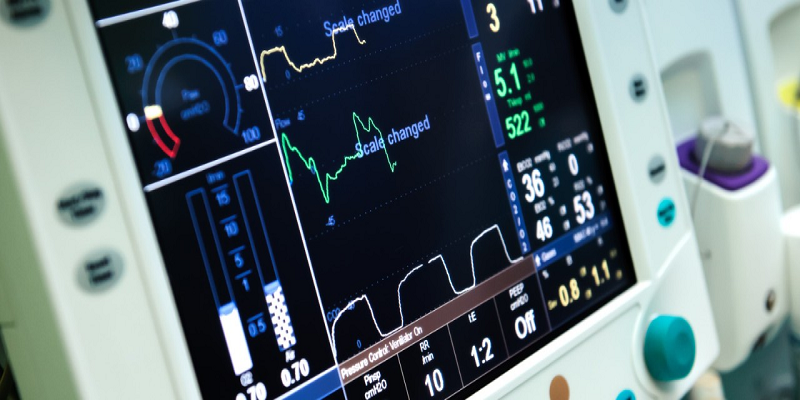 Medical device development is moving forward under the circumstances of increasing medical demands, it becomes far more needed than ever to serve the better. 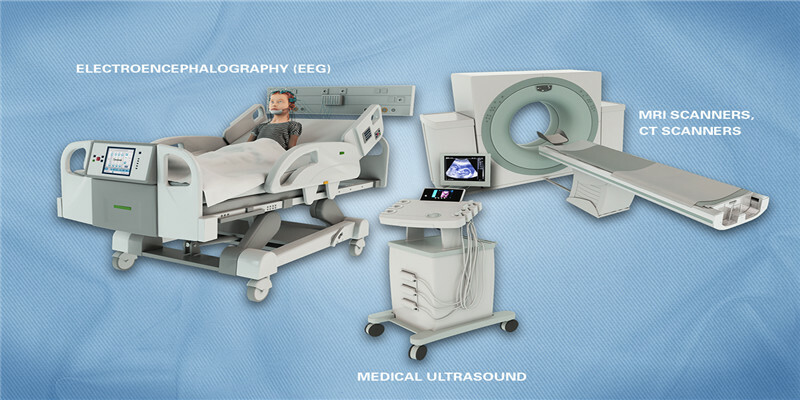 Medical device manufacturing involves the use of different procedures to machining medical devices, including CNC machining, medical device prototyping, medical rapid prototyping. 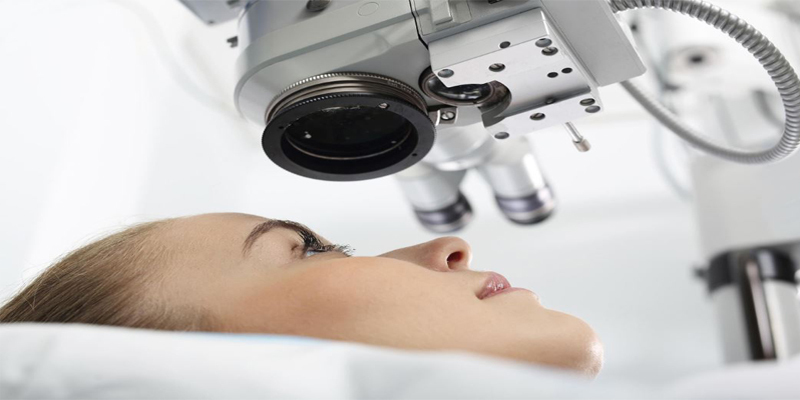 Prototyping of medical devices is gaining importance in the modern world. It offers readymade solutions and innovations that have resulted in saving lives. 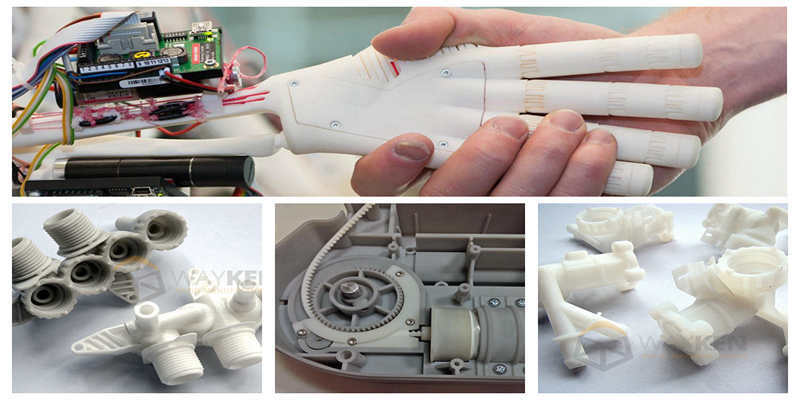 Manufacturers and designers have to push themselves to improve or upgrade their technologies and concepts in medical device. 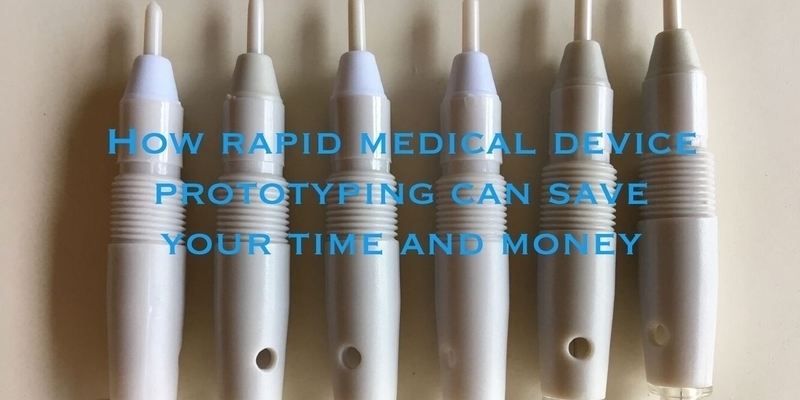 Rapid medical device prototyping can help you save time and money.Better to use prototyping machine shops who will do the jobs faster and at a lower price.